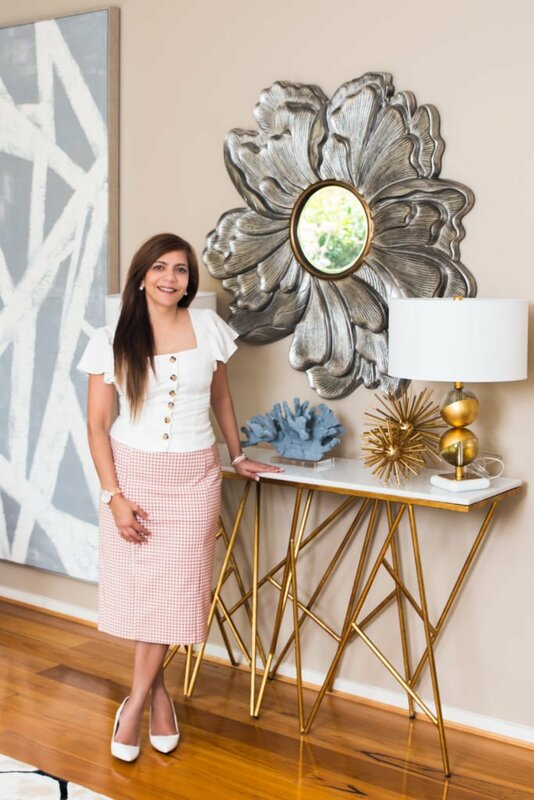 I am Seema Sahni, founder of The Interior Designer. 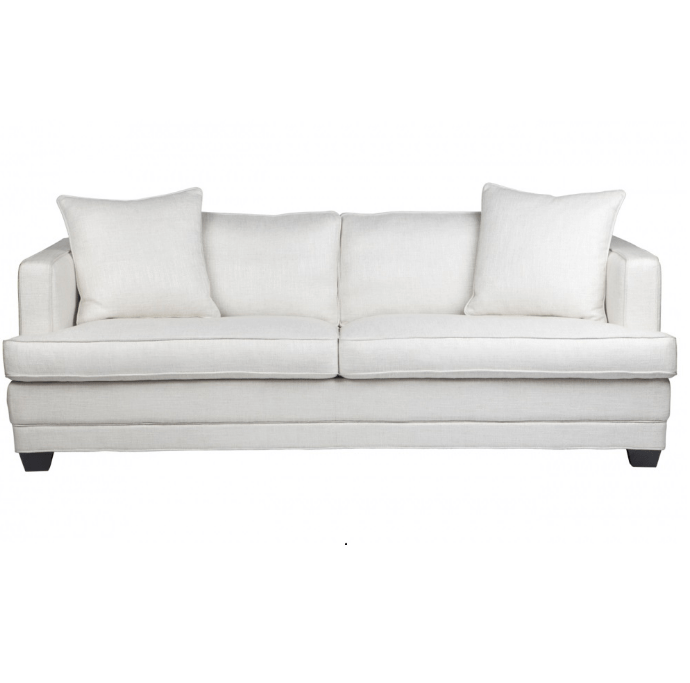 We are an online business offering our customers a luxe range of high quality designer furniture and home decor. 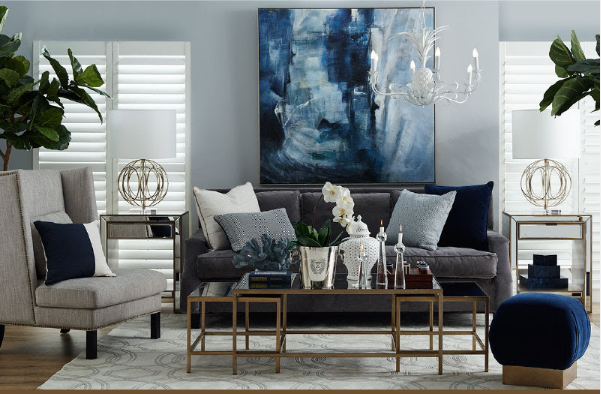 I am very excited to share with you my passion for beautiful interiors and to show you how all of our products can be styled in your home to give it that perfect feel. Our interior solutions are inspirational and functional for today’s lifestyle and customised to be within your budget. Interview published and distributed by Cafe Lighting to their database listing. 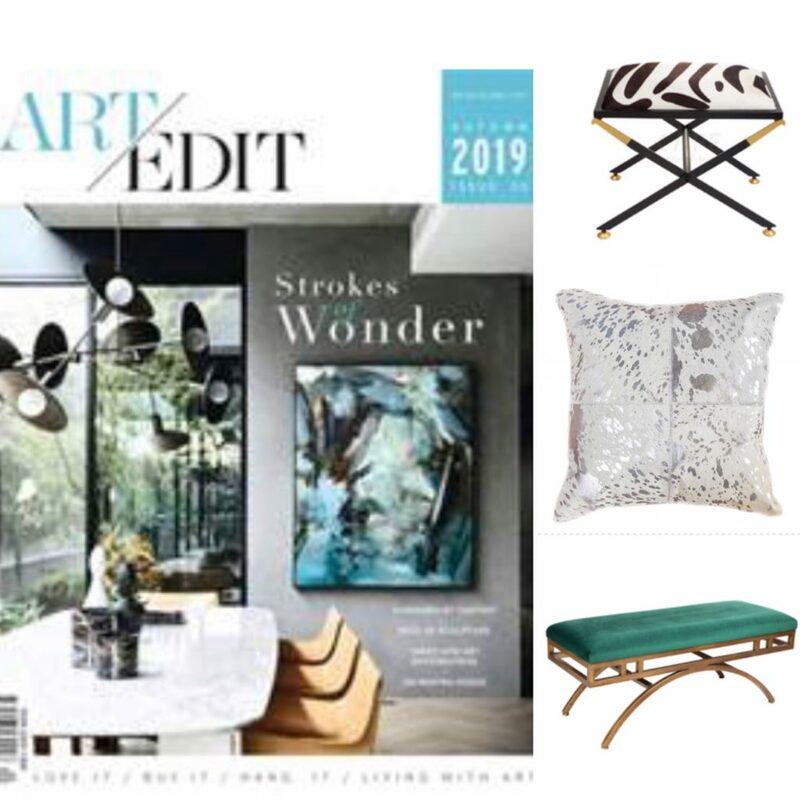 Our Zanzibar Stool, Tiffany Cushion and Vari Ottoman Emerald have been featured in the Mar Autumn 2019 publication! 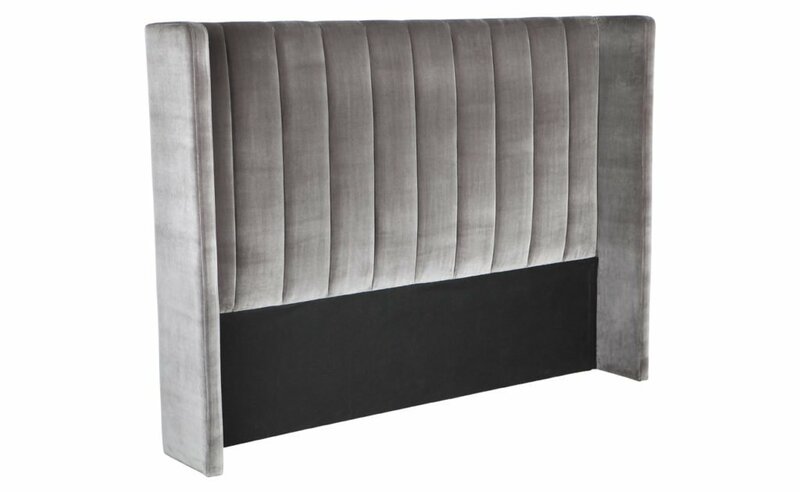 Get the Vari Ottoman here.. 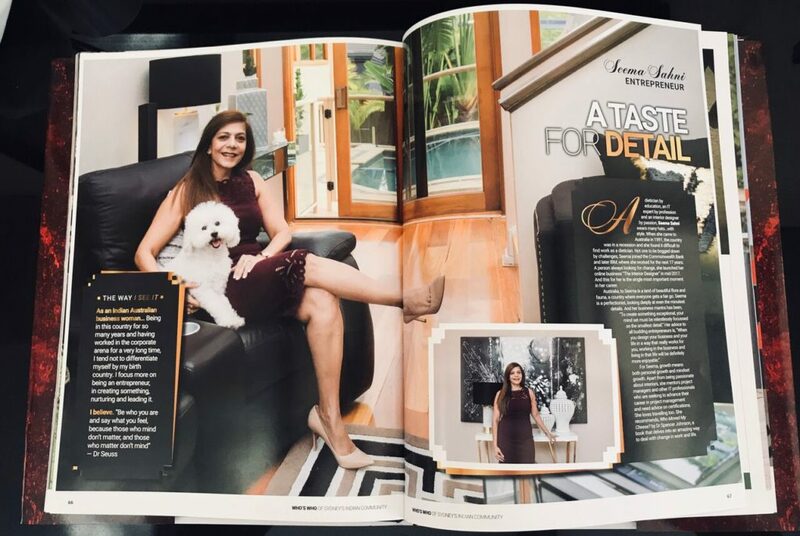 The Interior Designer Business Ad published in HDI Magazine, March 2019 Issue. Great to see we have been featured! Thanks Hills District Independant Magazine featuring achievements of the local community. Currently about 15,000 magazines are distributed in the Hills area and it will be increasing to 20,000 issues by same time next year. 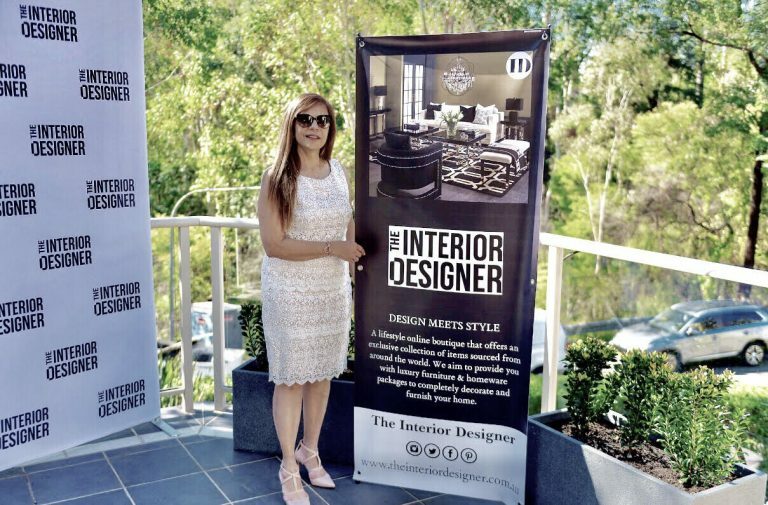 Check out our Business Ad on page 29 of HDI Magazine here..
Seema Sahni is the entrepreneur and founder of “The Interior Designer”a business that offers customers a luxe range of high quality designer furniture and home décor. 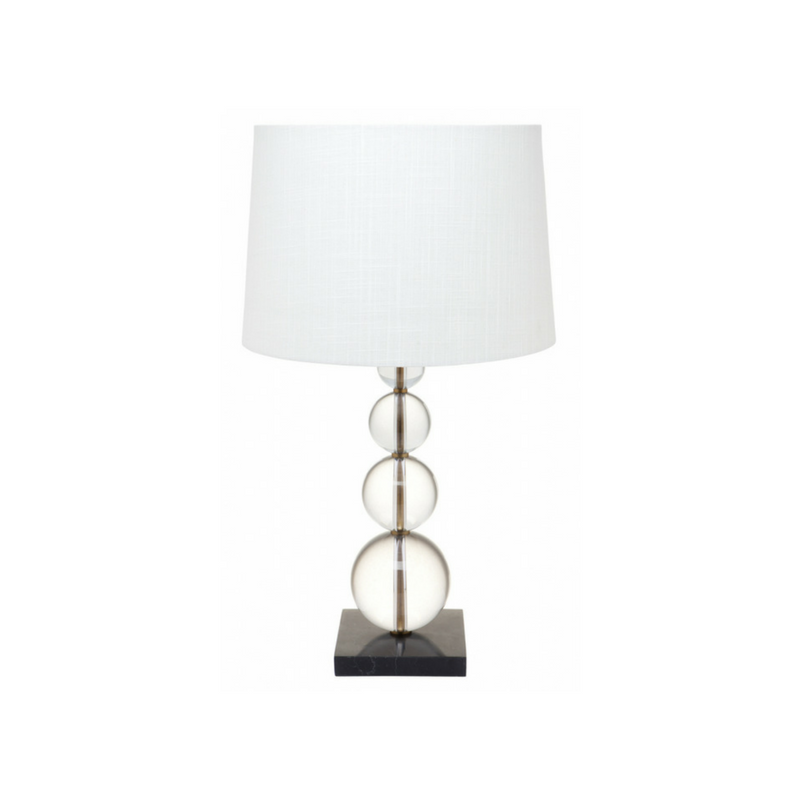 Discreetly elegant, we have the most divine home interiors to choose from. 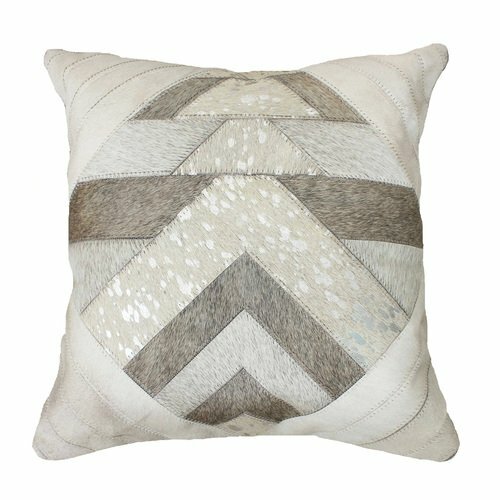 Seema also creates interiors that feel comfortably sophisticated, rich and relaxed all at once. 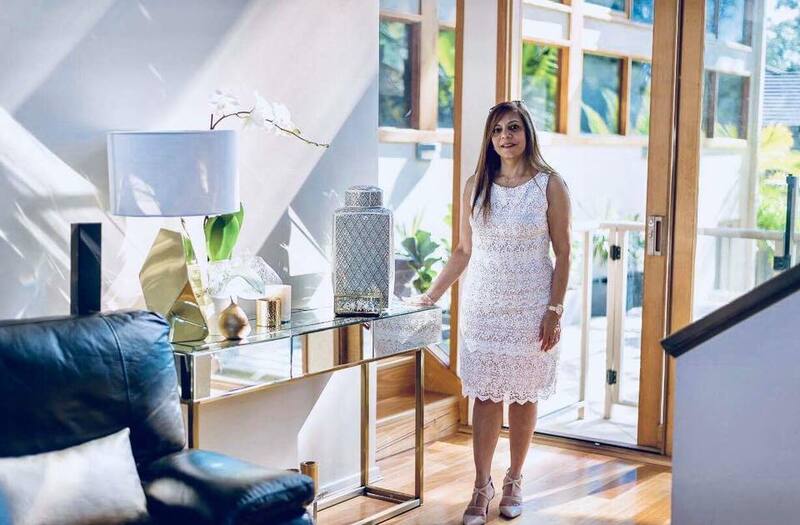 Her greatest satisfaction comes from from creating homes that are comfortable, tactile and inviting to live in and embody the personalities of her fantastic clients! 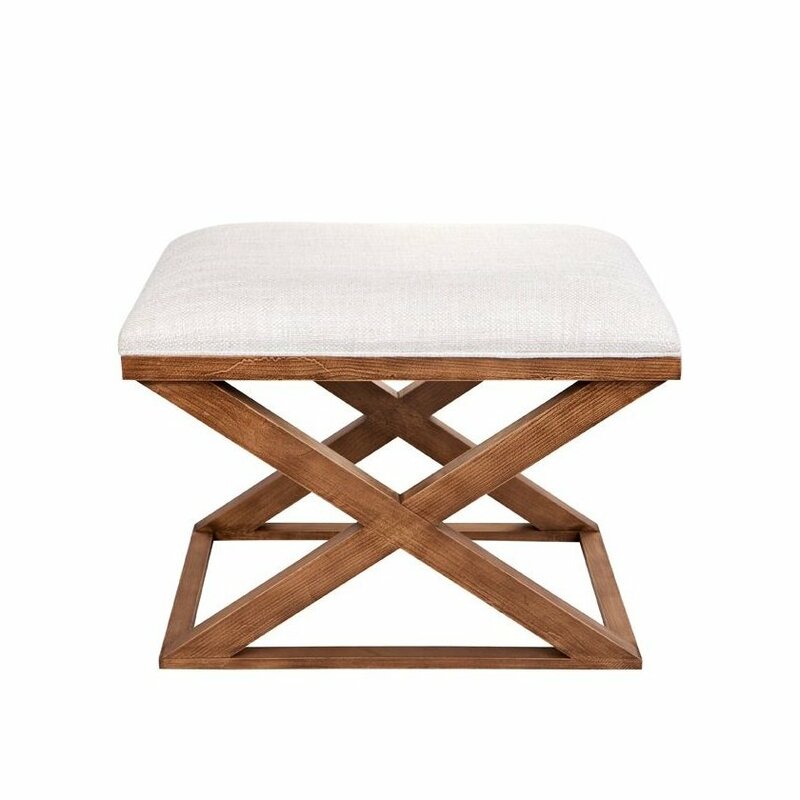 Read more on page 26, 27 of HDI Magazine here..
Our Spencer Stool Natural has been featured in Home Design, Jan, 2019 publication! 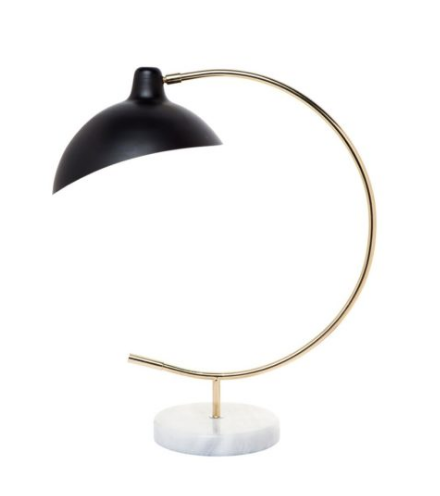 Our Tabitha Table Lamp has been featured in Lisa Moje stanovanje, Jan, 2019 publication! 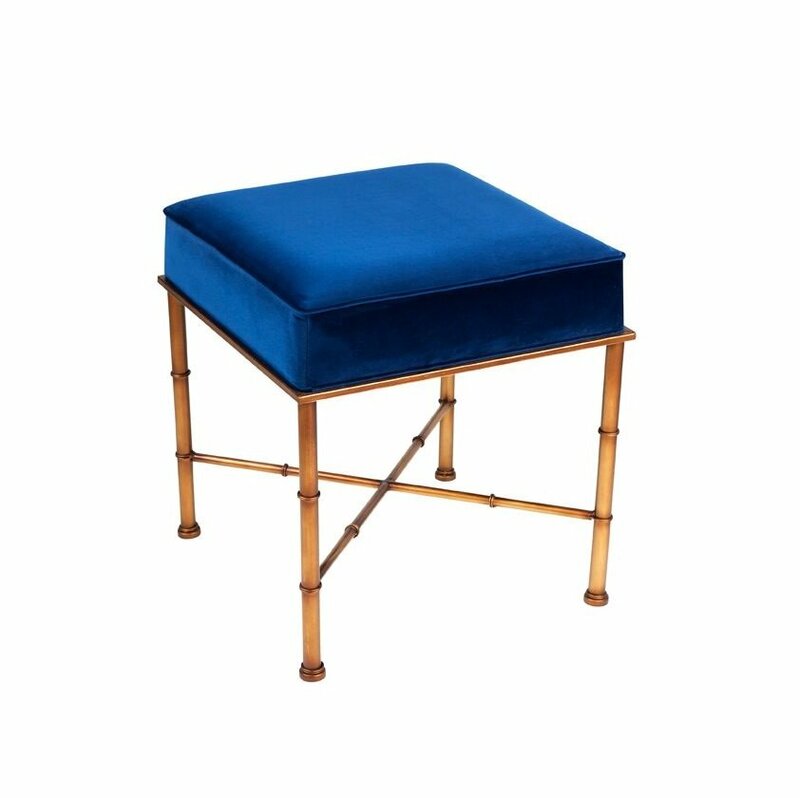 Our Clara Stool Blue has been featured in Home Beautiful magazine, Jan, 2019 publication! 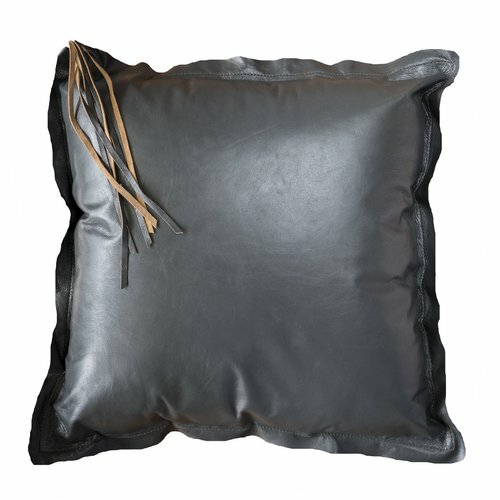 Our Soft Leather Graphite Cushion has been featured in The Blue Mountains Life, Dec 2018 publication! 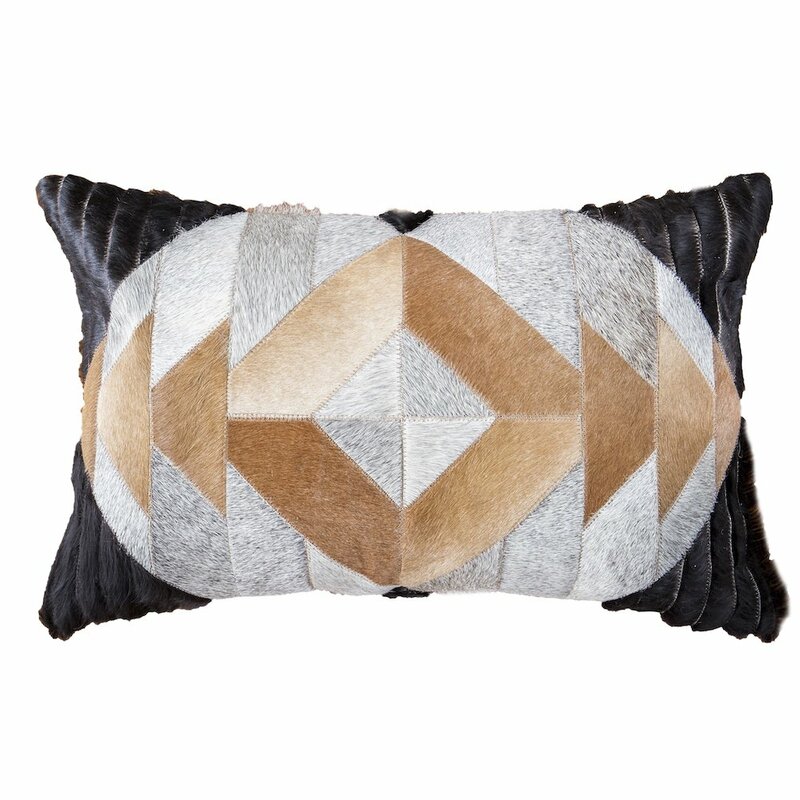 Our Urban Geo Leather cushion has been featured in The Blue Mountains Life, Dec 2018 publication! 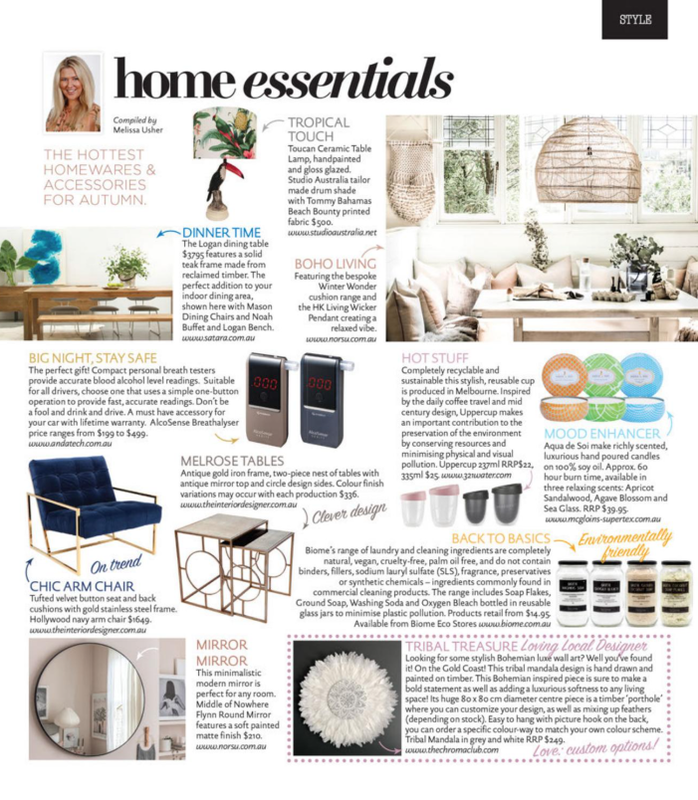 Our Moroccan Rose Gold cushion has been featured in The Courier Mail Home liftout, 17 Nov 2018 publication! 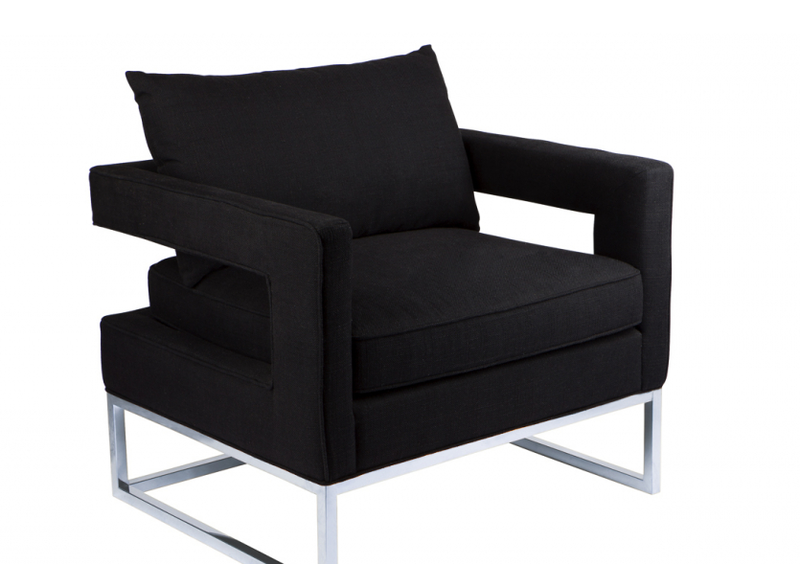 Our Elle Arm Chair Black has been featured in The Courier Mail Home liftout, 10 Nov 2018 publication! 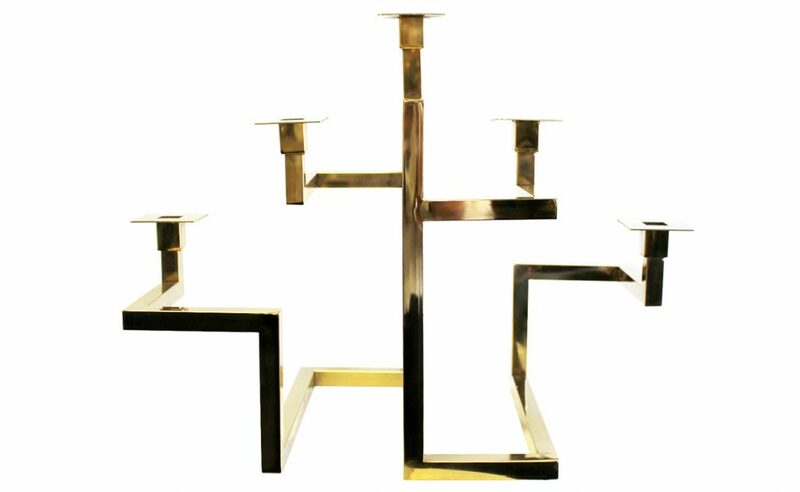 Our Tribecca Candelabra in Gold has been featured in a Trend Article, Oct 2018 publication! 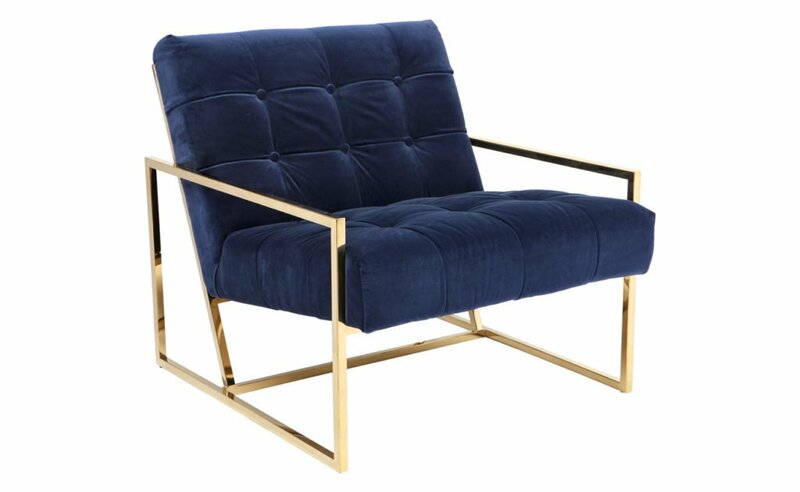 Our Hollywood Arm Chair Navy has been featured in the Home Beautiful, Oct 2018 publication! 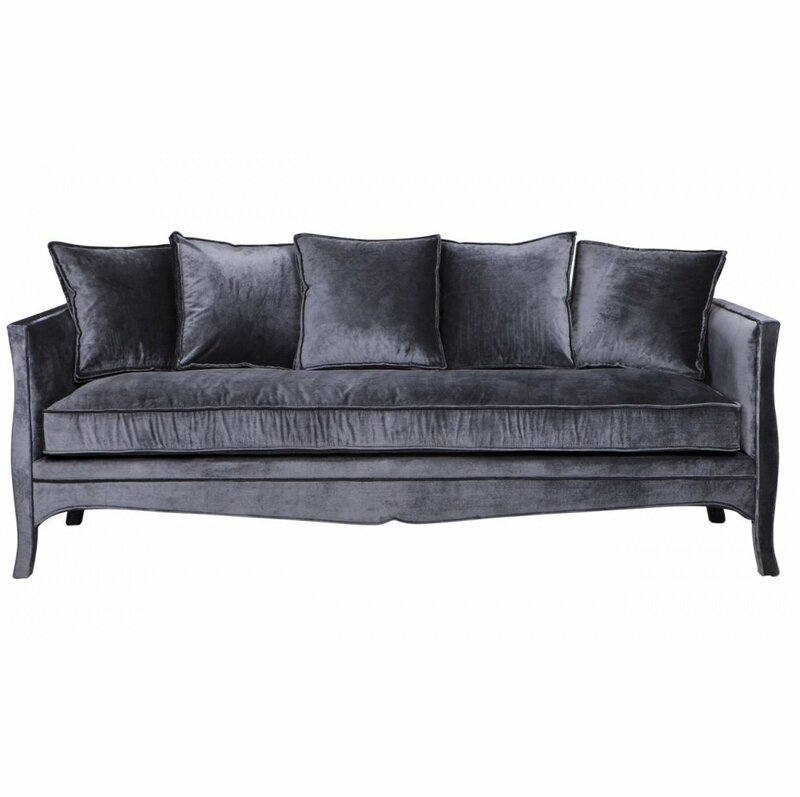 Our Rochelle Sofa 3 seater has been featured in the Home magazine, The Courier Mail 06 Oct 2018 publication! 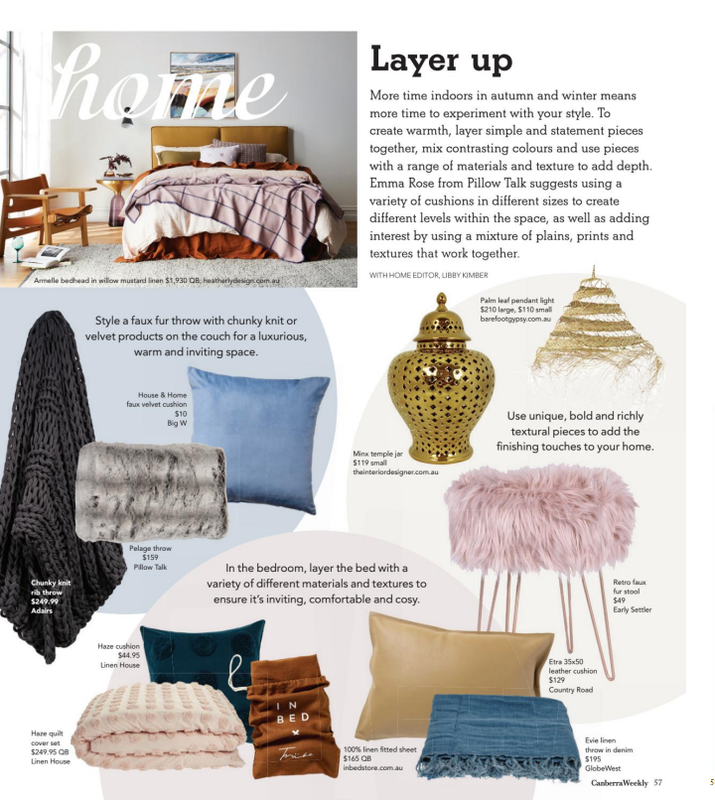 Our Soft Leather Camel Cushion and our Mattami Cushion have been Featured in the latest Trend Article, Oct 2018 publication! 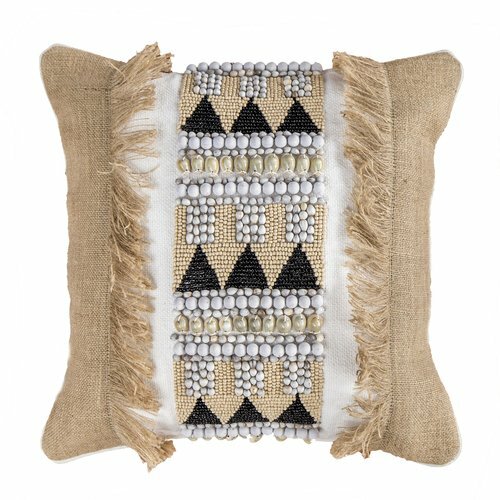 Shop our Mattami Cushion here..
Our Central Park Headboard Queen has been Featured In the Home Beautiful magazine, Oct 2018 publication! 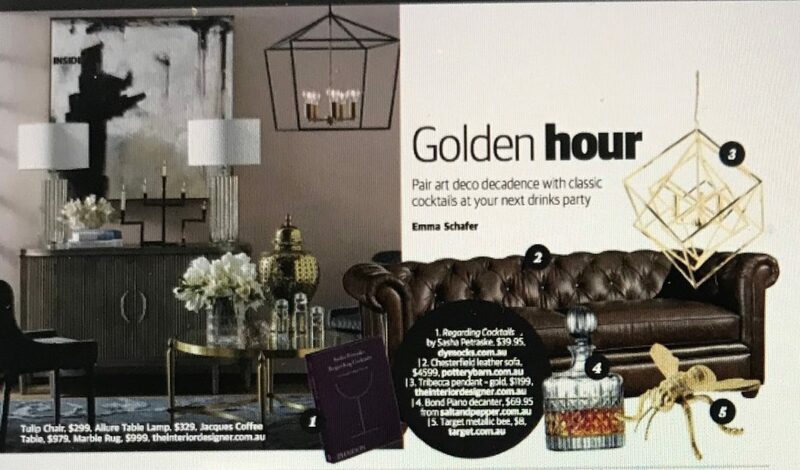 Our Jacques Collection (Polished Parlour) and the Tribecca Pendant Gold have been Featured In the Brisbane News, 22 Aug 2018 publication! Great to see we have been featured! Thanks, Brisbane News! 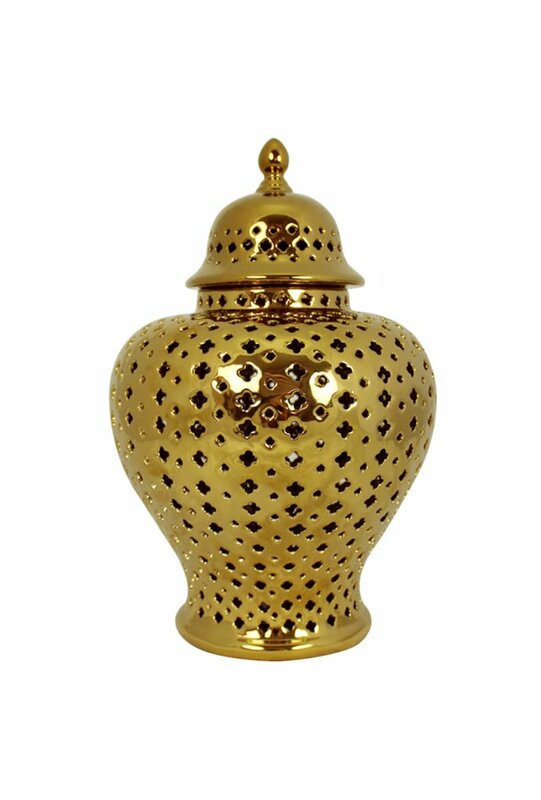 Our Ventura Temple Jar has been Featured in the Canberra Weekly Magazine, 16 Aug 2018 publication! Great to see we have been featured! Thanks, Canberra Weekly Magazine! 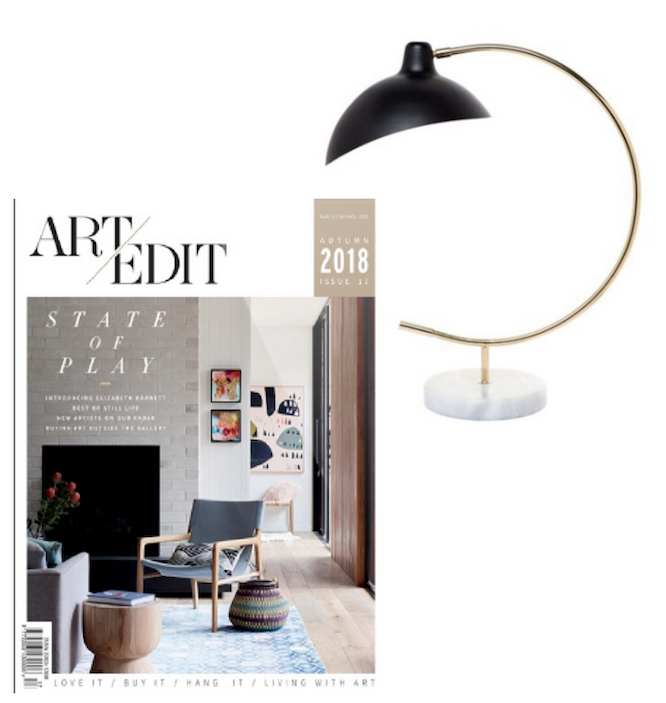 Our Gabrielle Table Lamp has been Featured in Trending Lifestyle e-Book , Great Finds, 03 Aug 2018 publication! Great to see we have been featured! Thanks, Trending Lifestyle! Our Indigo Collection has been Featured in Trending Lifestyle, 03 Aug 2018 publication! 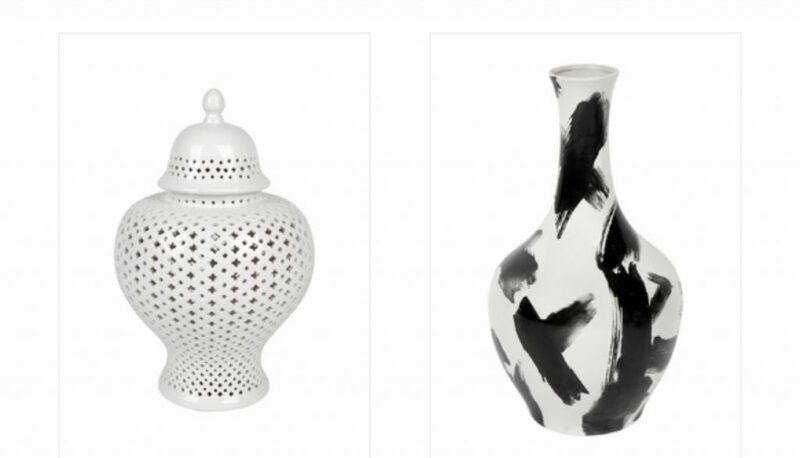 Our White Minx Temple Jar and the Brush Stroke Vase have been Featured In Press Loft’s latest Trend Article – Christmas Gift Guide, 30 Jul, 2018 publication! Great to see we have been featured! Thanks, Press Loft! Our Darling Sofa in Natural colour has been Featured in TLC Interiors Blog, July 2018 Issue! Great to see we have been featured! Thanks, TLC Interiors! Our Nightingale Collection has been Featured in Living.Cz, July 2018 Issue! 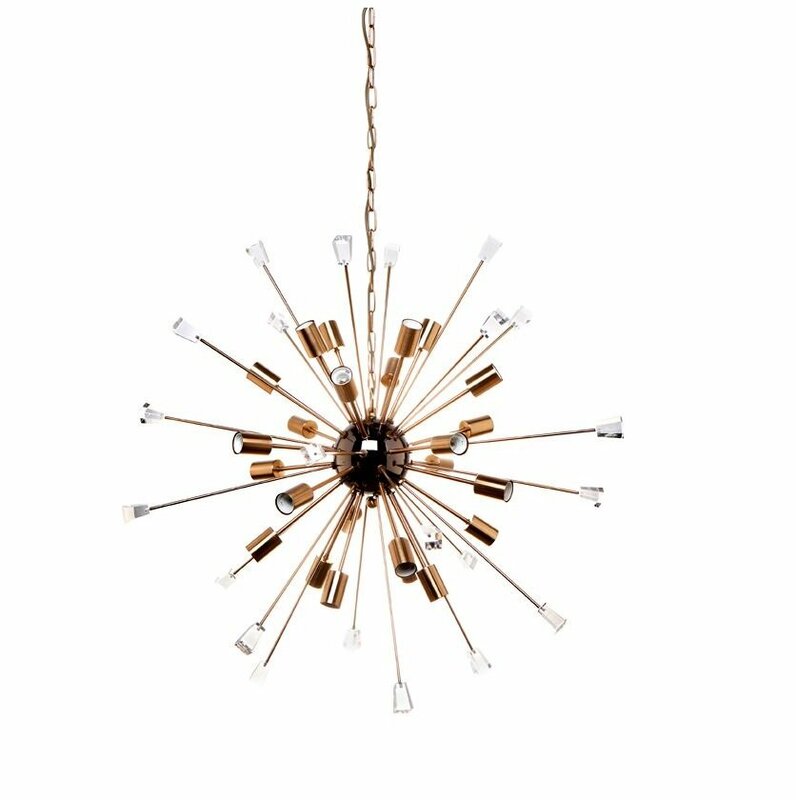 Our Sputnik Pendant has been Featured in The Western Australian – New Home, 14 July 2018 Issue! Great to see we have been featured! Thanks, The Western Australian – New Home. Our Home Office has been Featured In the Courier Mail July 2018 Issue! 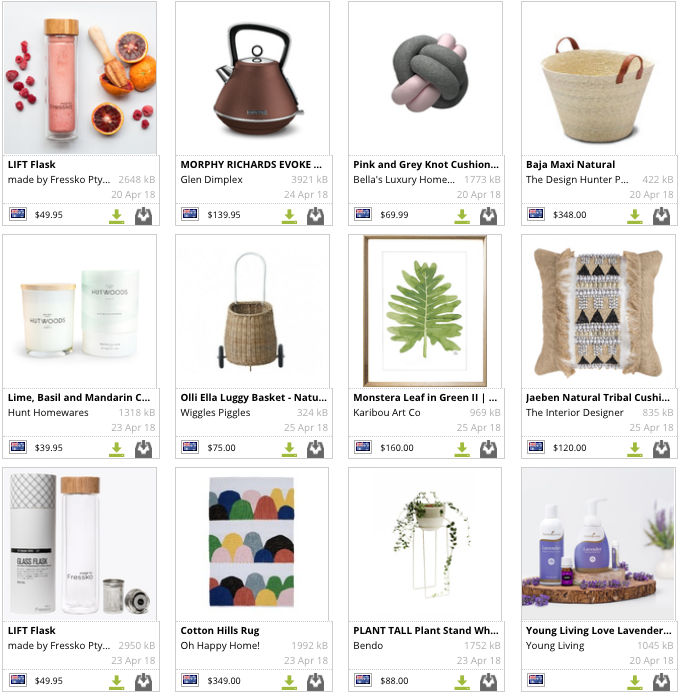 Great to see we have been featured! Thanks, @Ocean Road Magazine! 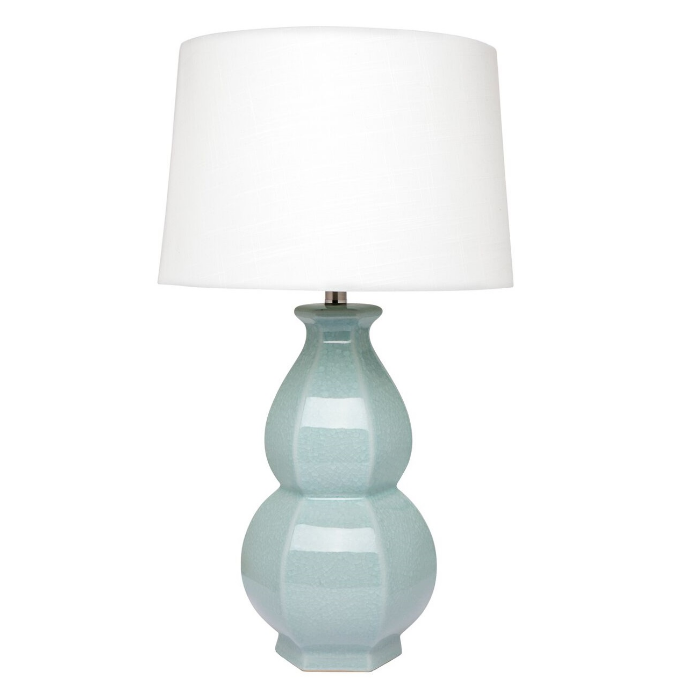 Our Erica Table Lamp was featured in Home Beautiful. 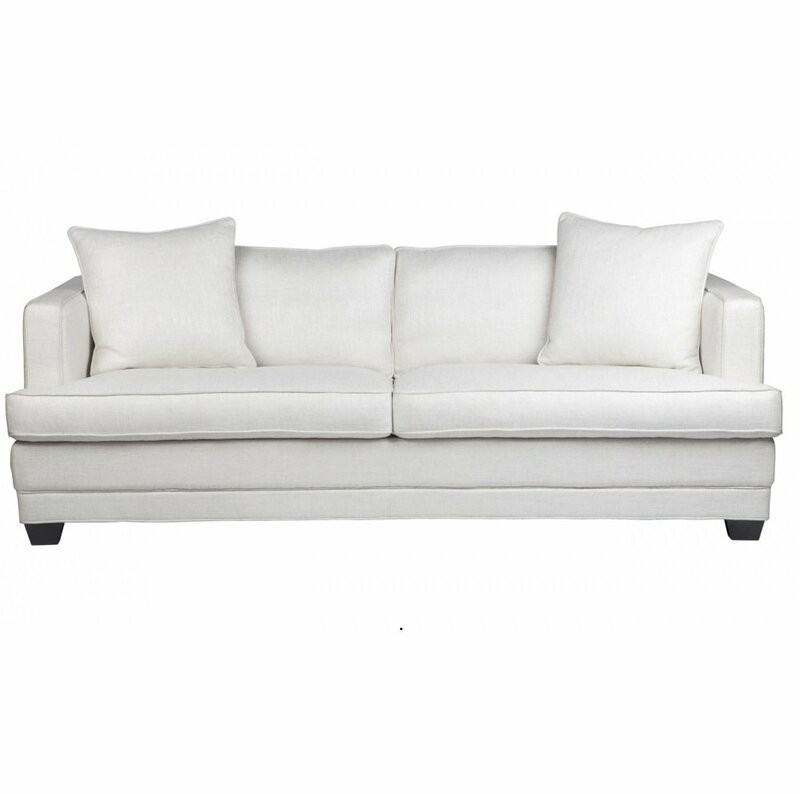 Our Darling Sofa was featured in Home Beautiful. Great to see we have been featured! Thanks, @Label. Magazine! Our Classic Romance Living Room was featured in Furniture International. 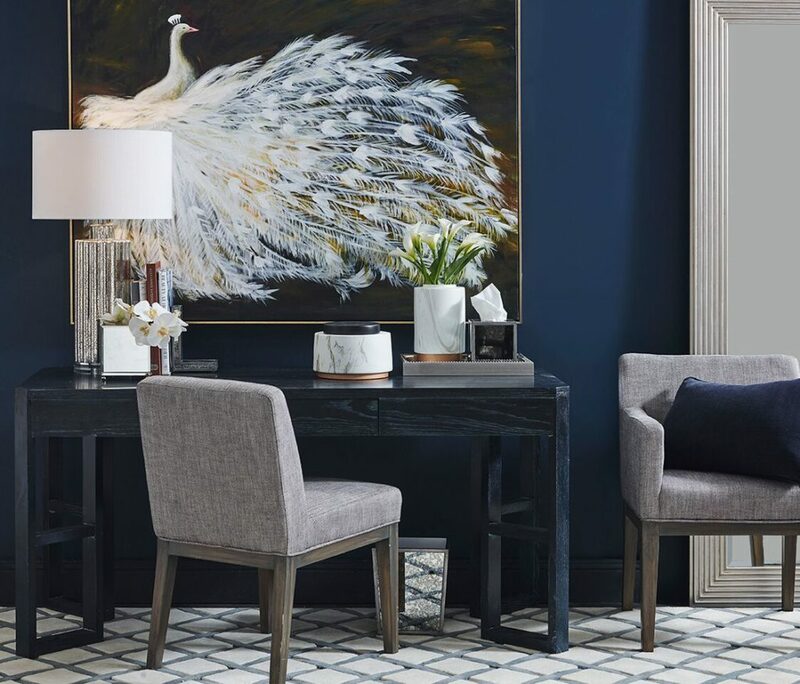 Our Sophisticated Home Office was featured in Home Beautiful. 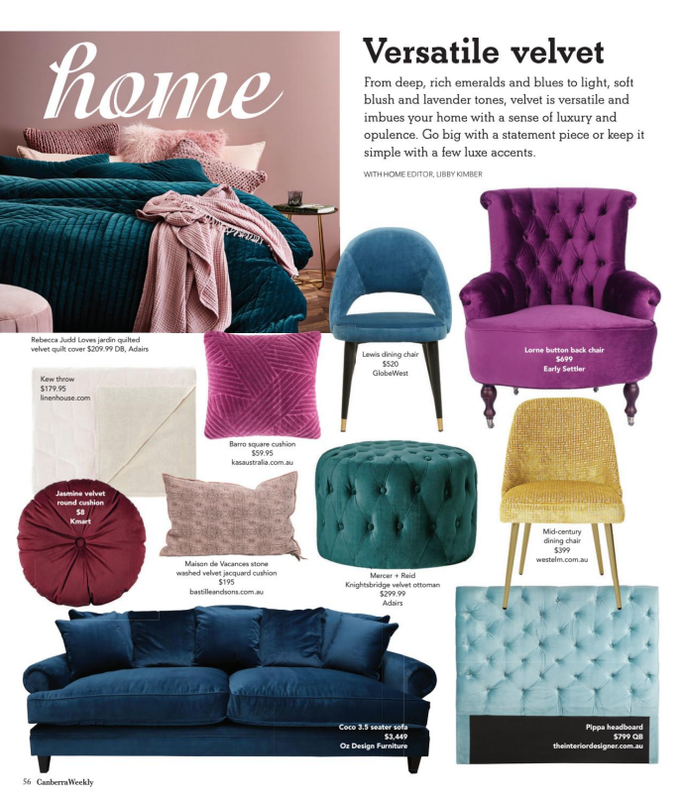 From deep, rich emeralds and blues to light, soft blush and lavender tones, velvet is versatile and imbues your home with a sense of luxury and opulence. 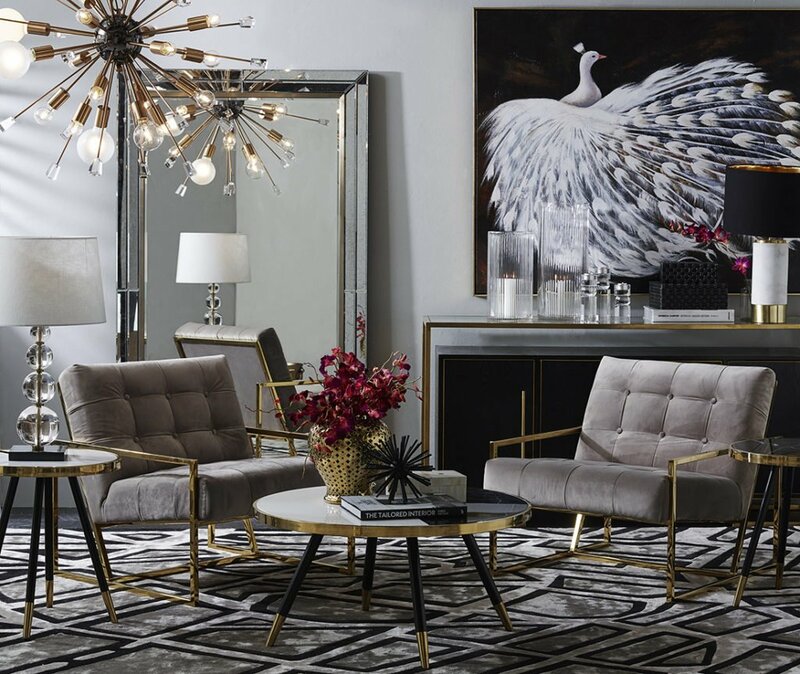 Go big with a statement piece or keep it simple with a few luxe accents. 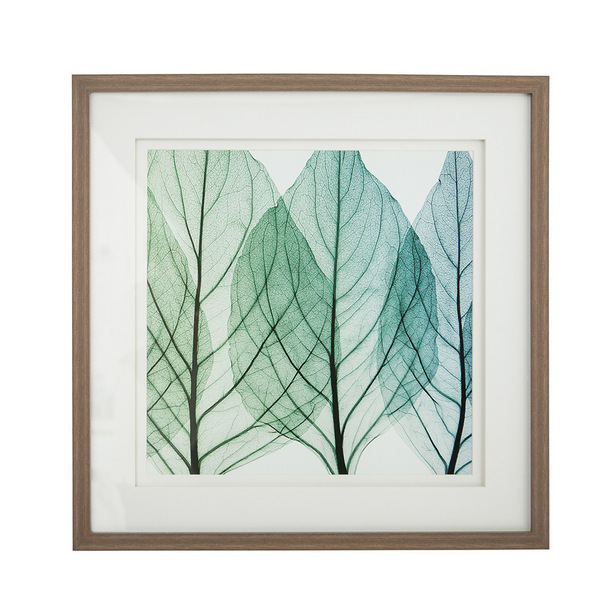 For the eco-conscious or natural interior design, the Sheer Leaf with Natural Frame wall art piece creates a real statement. The print features a close-up view of 3 sheer overlapping green leaves, and is protected by glass while set in a natural wood frame. More time indoors in autumn and winter means more time to experiment with your style. 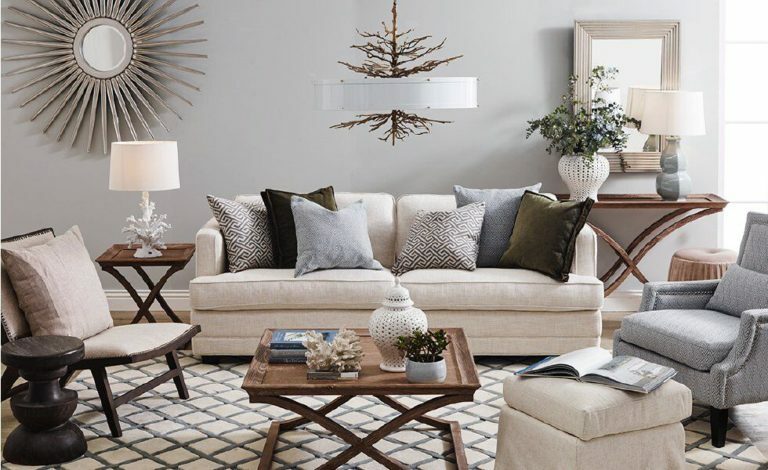 To create warmth, layer simple and statement pieces together, mix contrasting colours and use pieces with a range of materials and texture to add depth. On 5 May the gala night of the second edition of Who’s Who of Sydney Indian Community was held at the Zilver Restaurant, Haymarket, Sydney. It was attended by some of Sydney’s best and most successful business people, professionals and leaders who had been recognised for their entrepreneurial achievements! 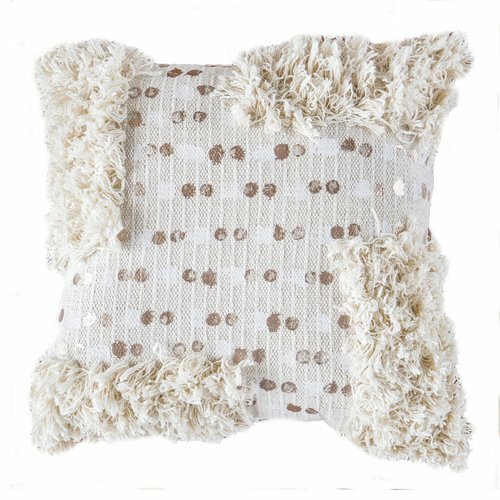 Our Jaeben Natural Tribal Cushion was featured on Press Loft’s Mother’s Day Special Trend. 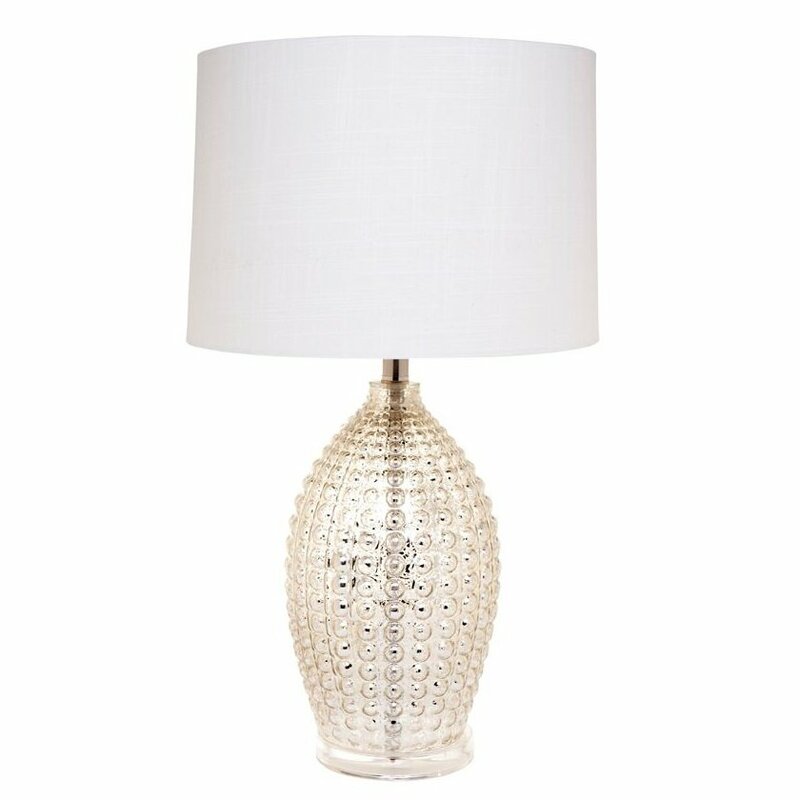 Our Seville Table Lamp was featured in OK! Magazine Au. Thank you Press Loft! 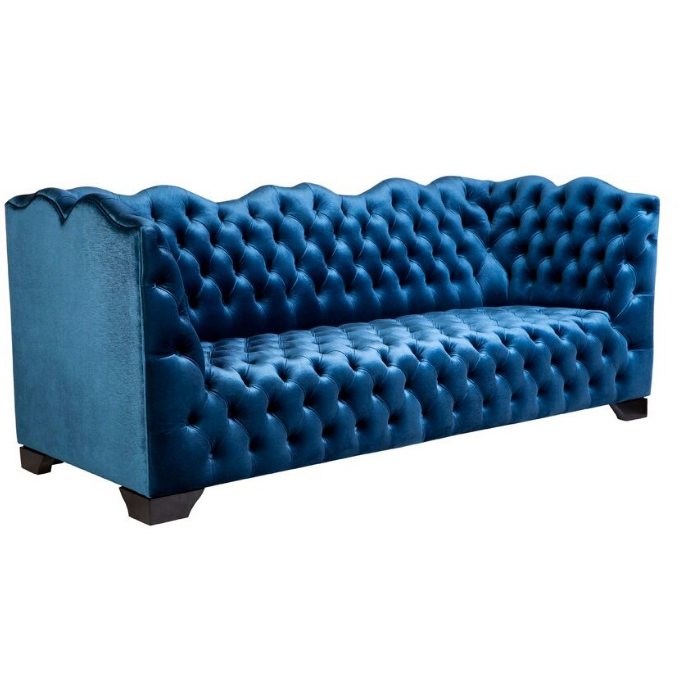 For a luxury piece that brings a bright shot of colorful life to the room, look no further than the 3 Seater Coco Sofa in Royal Blue. Constructed from royal blue faux velvet (100% Polyester) for an eye-catching design. The 2 small tables nestle under 1 large table when space is limited. The tables can come out and join the party, when space is needed. 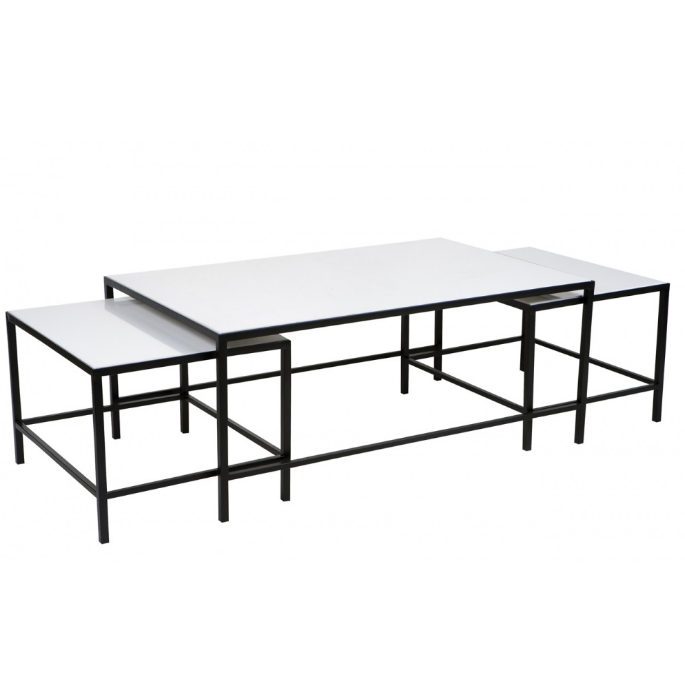 The Cocktail Coffee Table – White’s unparalleled beauty, in contrasting black and white. The frame constructed from strong black iron. It features clean-lined legs in prism form for a reliable foundation with a modern touch. The top is made from white stone for ultimate strength and resilience. 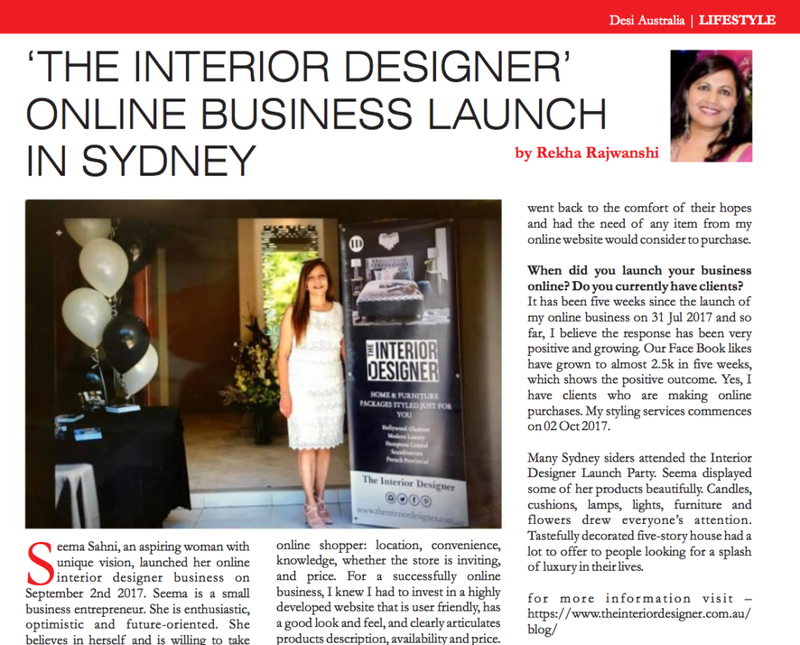 I had the pleasure of meeting Seema Sahni who is a Sydney based Interior Designer. 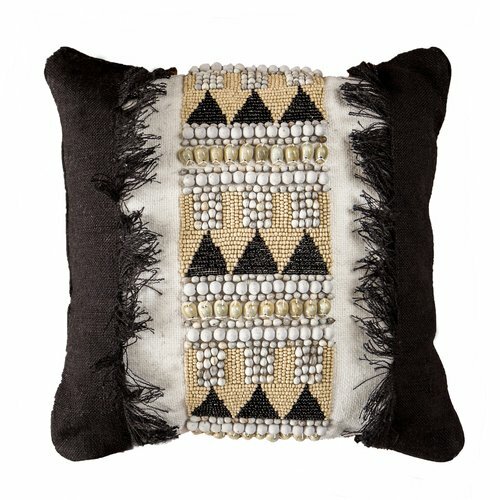 She creates beautiful interior designs for her clients that are both inspiring and unique. She puts her creative energy into every project she takes on giving her clients the care and attention they deserve. Seema has pursued her passion in Interior Designing whil working in corporate as an IT professional. At the same time she lovingly manages her family and home life. 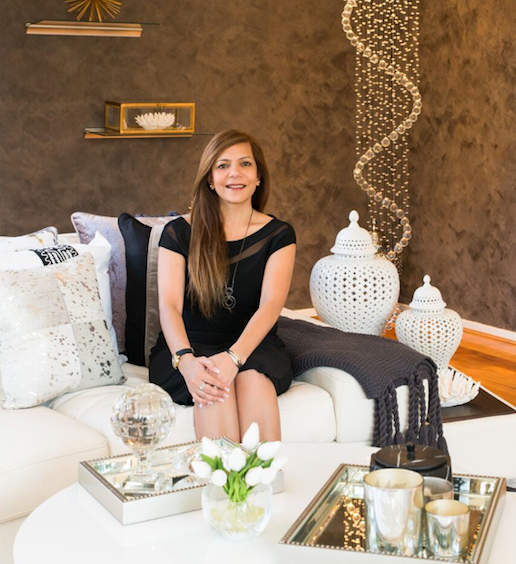 After 22 years in IT, Seema Sahni decided to follow her true calling – Interior Design. As far as passion goes, this is it, she says. A home is where the heart is. There are small nuances and tiny touches that change a house to a home; where the walls don’t close upon you but open numerous possibilities. 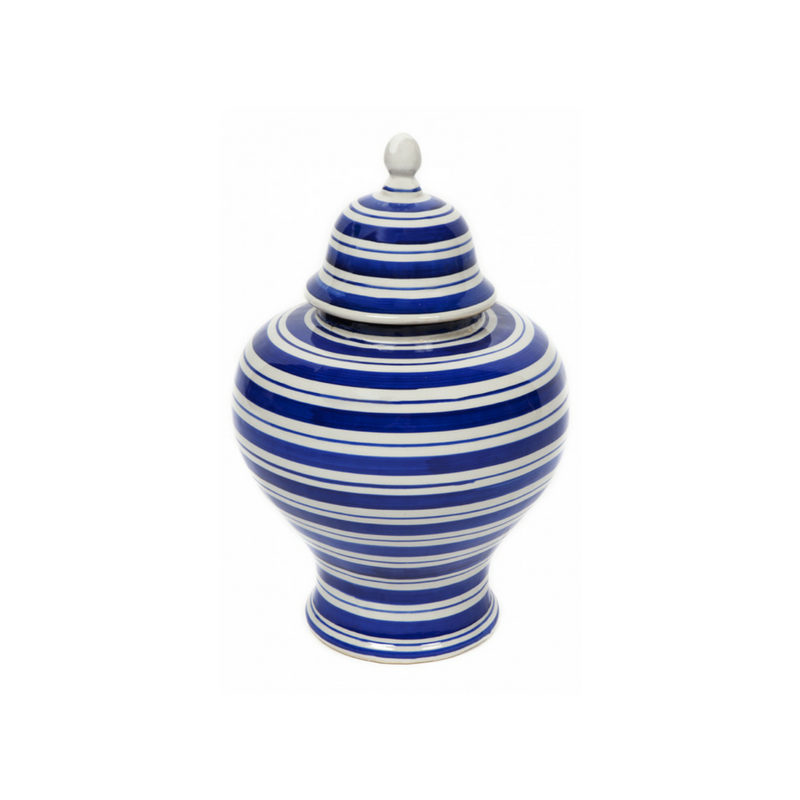 The items you decorate your home with define you as a person because your home reflects who you are. Our homes are a place where we feel safe, comfortable and they reflect our persona. This is where we grow up, unwind, entertain and share memories with family and friends. 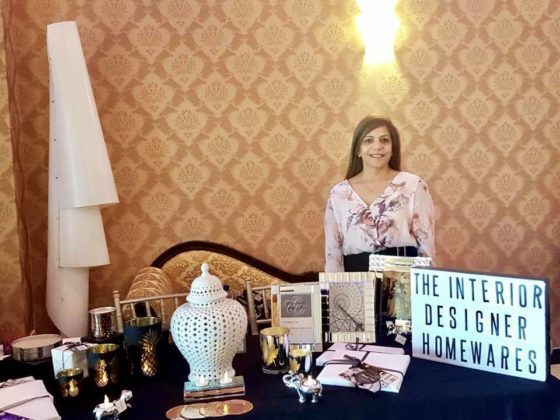 If you feel that you need to bring your home to life, meet entrepreneur Seema Sahni as she launches her new venture “The Interior Designer”, an online interior business store. 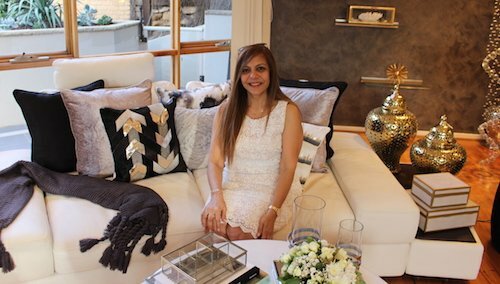 Seema Sahni, an inspiring woman with unique vision, launched her online interior designer business on September 2nd 2017. Seema is a small business entrepreneur. She is enthusiastic, optimistic, and future-oriented. She belives in herself and is willing to take risk. She has the creative capacity ot recognize and pursue opportunities and possess strong selling skills. Seema is proactive in her approach and ready to tweak any initial plans and strategies.